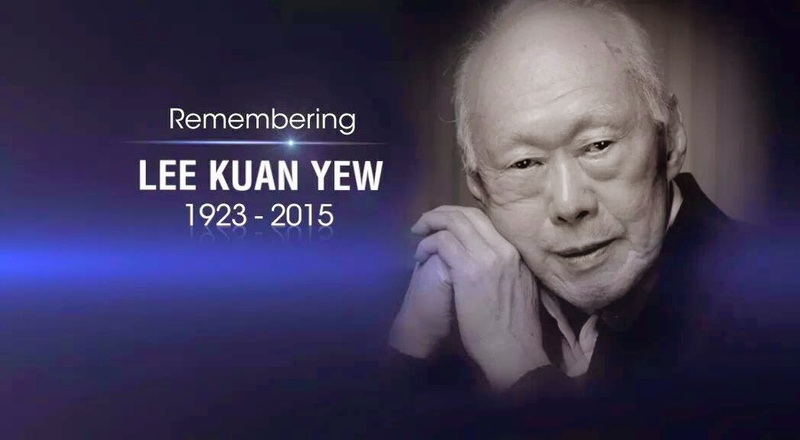 We feel the deep sadness and grief on the passing of the founding leader and father of Singapore, Mr. Lee Kuan Yew. A man whom we all held in utmost respect and regard for his lifelong dedication and contributions of leading Singapore from a humble town to the metropolis it is today. 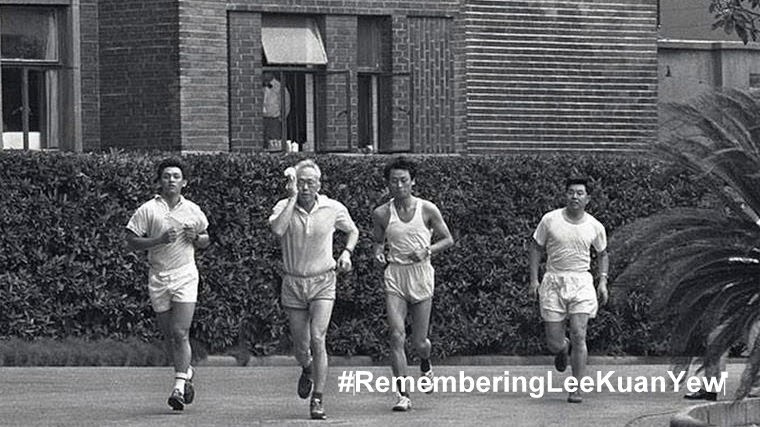 Our utmost appreciation and gratitude to you, Mr. Lee, for this prized legacy which all of us will hold dear forever in our beloved city, country and home! ?